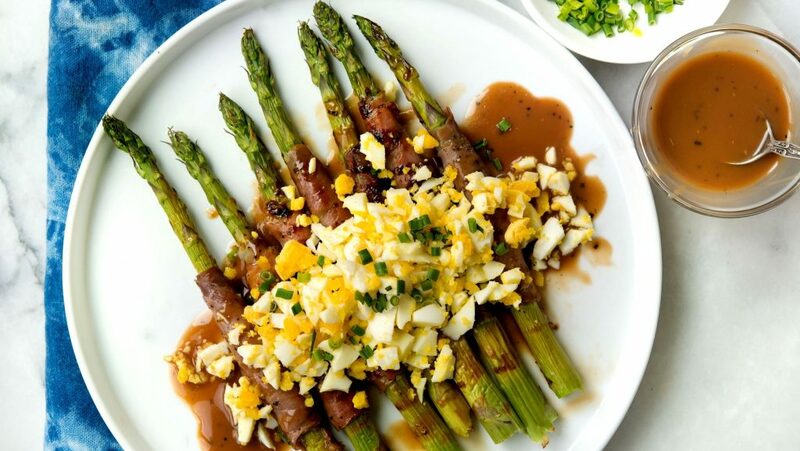 11 Simple and Delicious Ways to Cook Eggs - What's for Dinner? 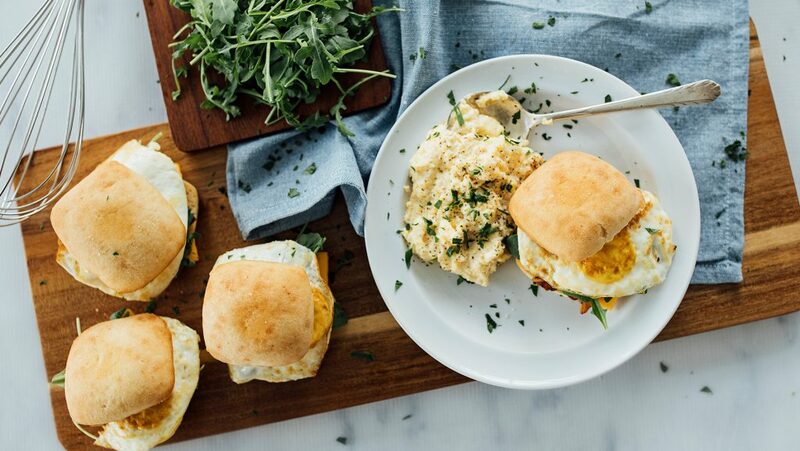 Eggs are one of the most versatile ingredients in the kitchen: used in everything from breakfast to dessert and delicious as a main, side or topping. 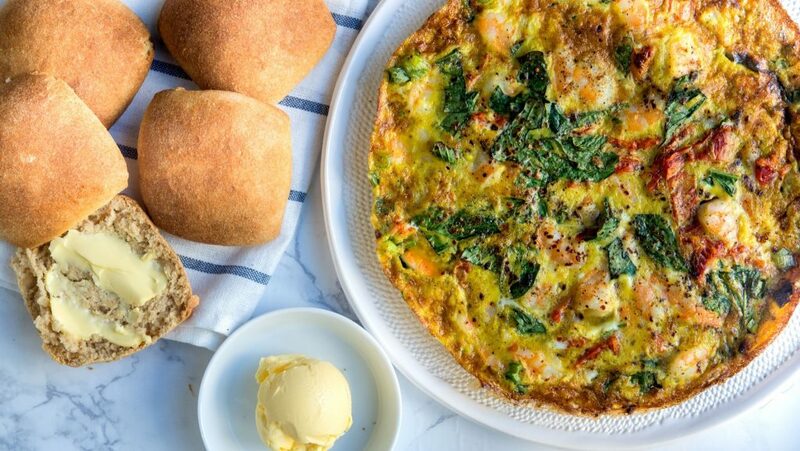 Get cracking on these 11 easy ways to cook eggs. 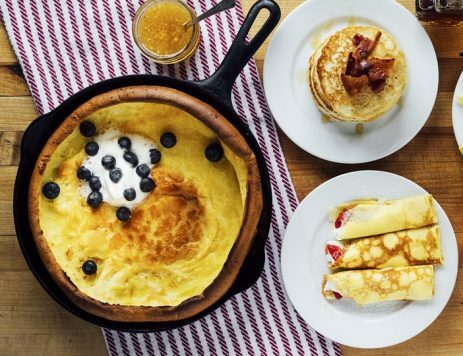 Baking is an easy way to get the most from your eggs with minimal effort. 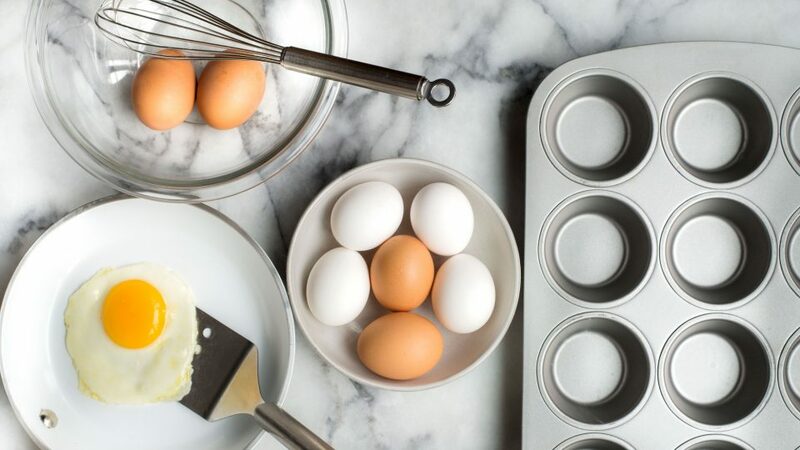 Just whisk whole eggs or egg whites in a bowl, pour into muffin pans and bake for 15 minutes at 350 degrees. Tip: Regular stirring on low-medium heat will yield a fluffier, better batch. Break eggs directly into a hot skillet and reduce the heat to medium-low. Cook until eggs start to set and then flip gently with a thin spatula. The whites should be set, while yolks remain soft. Follow the same steps, but keep cooking until yolks are firm. For an Italian spin, try adding mozzarella, tomato and basil. Or, sprinkle in corn, jalapeños and Monterey Jack cheese for Southwestern flair. Boiled eggs keep well in the fridge, making a great grab-and-go protein. Chopped and sprinkled on salad, they’ll liven up any lunch. And don’t forget classics like egg salad! Hard-boiled: Place eggs in a pot in a single layer, cover with cold water and heat on high. Once the water reaches a boil, cover the pot and remove from heat. Let the eggs stand in the water for 12 minutes, then eat right away or cool in bowl of ice water before storing for later. Soft-boiled: Follow the same instructions for hard-boiled, but only let the eggs stand in water for two minutes. Tip: For hard-boiled eggs without the dishes, place eggs right on the rack of a 350-degree oven for 30 minutes. Toss in ice water when they’re done and voila. OK, deviled eggs are technically an extension of hard-boiled, but they’re so delicious that they’ve earned their own spot on the list. To make them yourself, take cooled, peeled hard-boiled eggs and halve them with a knife. Remove all the yolks and mix with mustard and mayonnaise until they’re the consistency of mashed potatoes. Dollop the mixture back into the egg whites with a spoon and garnish with paprika and salt. Get fancy by piping the yolk mixture with a pastry bag. 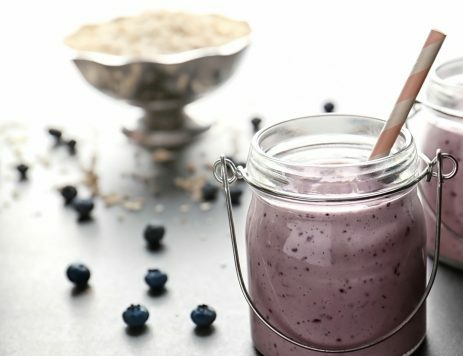 Looking to shake things up? Add dill pickle relish and chopped green onions for Old World Style Deviled Eggs or give them a real kick with sesame seeds and Sriracha. For an easier peel, creamier yolk, and more tender whites, try steaming your eggs. Water vapor heats eggs the same way that boiling water or a cast-iron pan would, but cooks them more gently. So get out your steamer and boil some water. Once eggs have steamed, transfer eggs to a bowl of ice water. Cooling right away will keep yolks soft, so if you prefer harder yolk, leave them in the steamer for another few minutes. 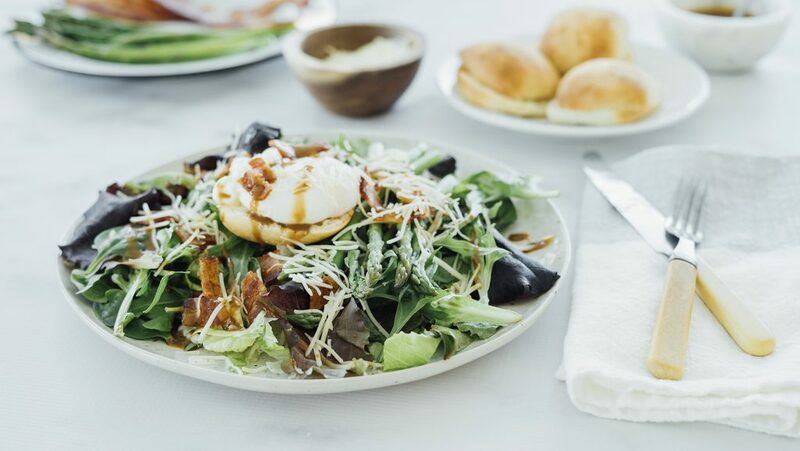 Poached eggs are not only the star of eggs Benedict, they’re also great with steamed vegetables for a light meal. To poach properly, crack one at a time into a bowl or ramekin. Then stir a gentle whirlpool into simmering water (or stock) and slip the eggs in. Cook until the yolks begin to thicken and the whites are firm. 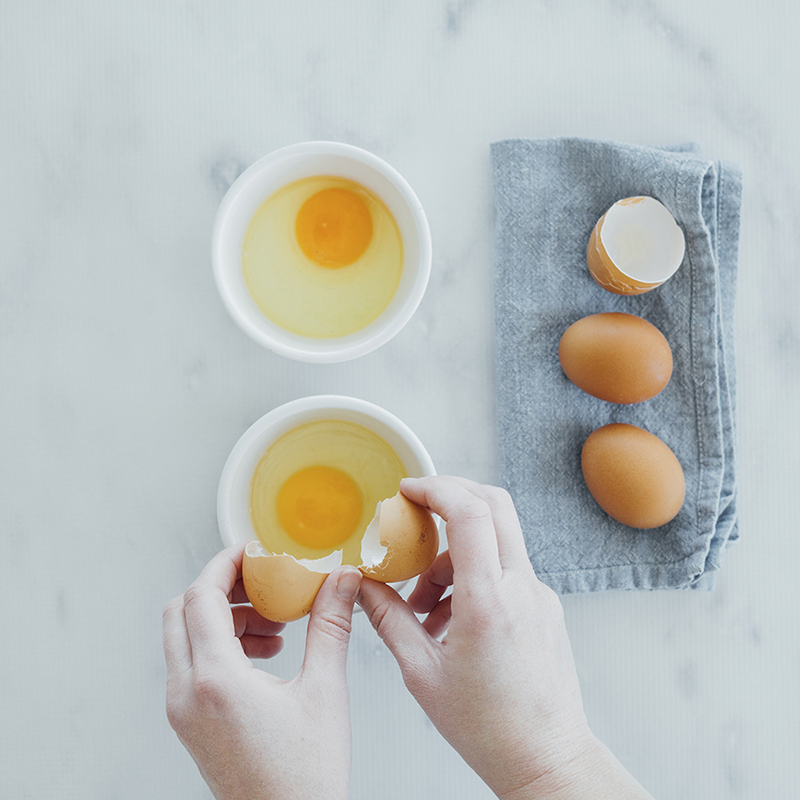 Remove eggs with a slotted spoon to avoid a watery mess. Tip: For more flavor, try poaching eggs in tomato juice. 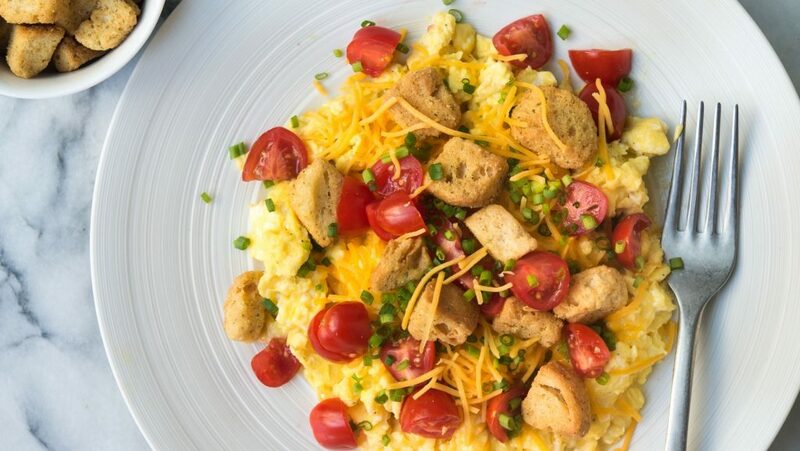 When it comes to simple meal planning, eggs are a must; they’re a dependable source of quick protein, easy on the wallet and delicious to boot. Grab a dozen and try a few of these methods out!